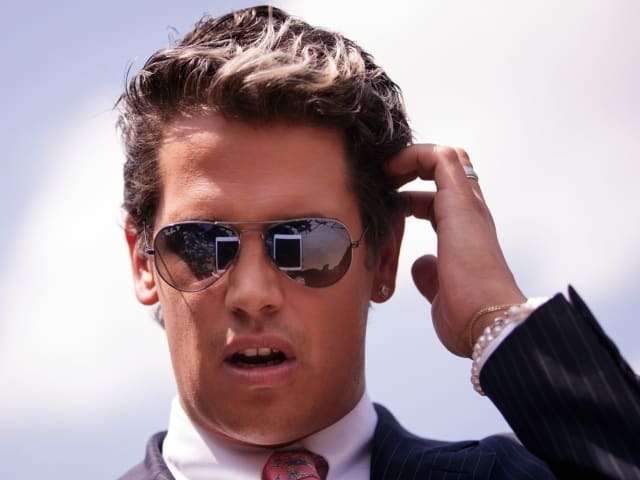 Milo Yiannopoulos Loses His Book Deal Amid Claims He Defended Pedophiles; Do YOU Think This Is Unfair? Yiannopoulos is famous for ruffling feathers, but this time it seems he's ruffled the wrong ones. Did he defend pedophiles? And if so, does he deserve worse than just losing his book deal? The Breitbart technology editor who got himself banned from Twitter for attacking Leslie Jones last summer has said that he's gotten through worse. Has the fall out been fair? 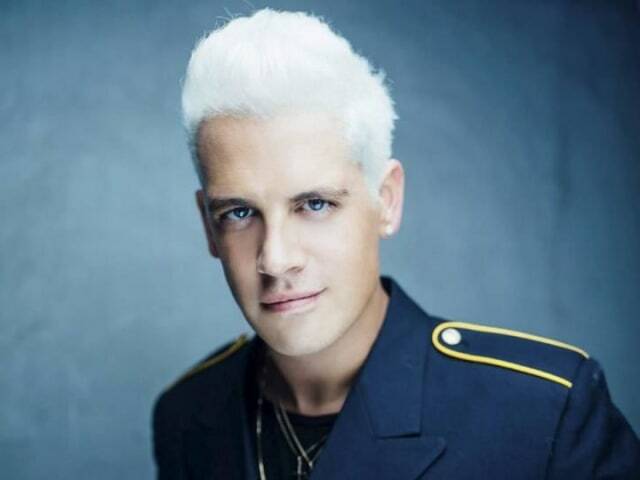 Should Milo face possible charges for defending pedophiles? 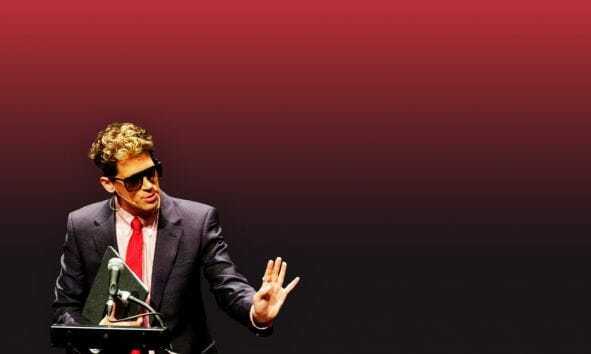 Does Milo Yiannopoulos deserve what's happened to him? Yes. And much much worse. I think there has been an over reaction here.